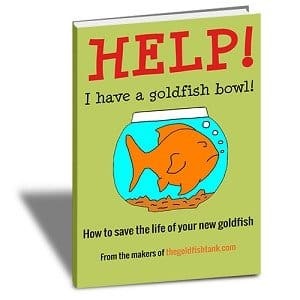 Selected items for your goldfish tank! Welcome to The Goldfish Tank Store! We’ve selected the products below from the huge range on offer at Amazon . Please note: When you shop in this store, we earn a small commission from anything you purchase. But don’t worry! You don’t pay any more (we get paid by Amazon – your price stays the same), we’ll never recommend a product we don’t believe in, and by shopping here you’ll be helping to support us and keep The Goldfish Tank online.